royal-crown-website-image | Inspiration: a functional approach to creative practice. Published 22 December 2012 at 787 × 483 in 8.1.7 Humour. 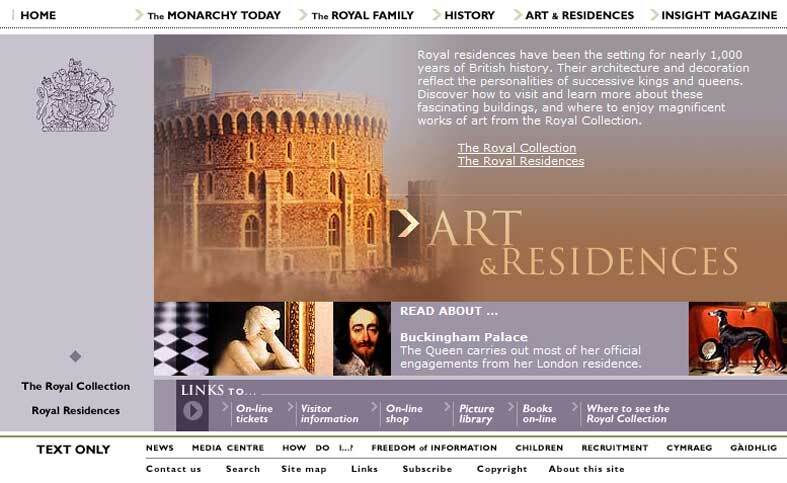 Figure 6: Page snapshot from the official Royal Family website, www.royal.gov.uk (retrieved 17 January 2008). Image used for educational purposes. Image: The Royal Household © Crown Copyright. Page snapshot from the official Royal Family website, www.royal.gov.uk (retrieved 17 January 2008). Image used for educational purposes. Image: The Royal Household © Crown Copyright.